Over in Williams Hall, the men and women of Penn Student Agencies are working hard to serve the Penn community and we love every minute of it. But there is something missing… a void in our hearts. Where are our alumni? Where is the man who designed the Penn Calendar in 1994? Who is the woman who thought up the idea of laundry delivery? Where are the people who spent countless hours working on these small businesses so that hundreds of students would continue to have jobs years down the road? Maybe you were a barista, or the manager of Promotional Programs, or maybe you delivered The New York Times to dorm rooms. Whatever your job, we want to meet you. We want to hear about your experiences and share with you how PSA is now. Perhaps you have some good ideas or tips for our students. On Friday, November 4, 2011 at 6 PM in Houston Hall, we will have a dinner for all people who have ever been associated with PSA to celebrate the organization and the fabulous people who have given so much to ensure the success of the businesses. We will also be holding a penny (loose change) drive for the non-profit that is near and dear to the heart of several PSAers, Back on My Feet. If you can’t make the event, please get in touch with us! We’d be happy to send you newsletters and invite you to other events. All RSVP’s for this event to be held during Homecoming Weekend featuring arts and culture can come directly to me, Ali Berryman (PSA Graduate Assistant) at berryman@gse.upenn.edu. Baby, Be Wise – Immunize! It’s that marvelous season again… Flu season! Ryan Leonard, C’10, and Mel Kearney, RN (an ER nurse at HUP) devised a fun way to encourage people to get their flu shots. This video features the amazing acting ability of HUP staff, accompanied by the melodious voices of PennYO, a student a cappella group. Who knew public health education could be so kooky? 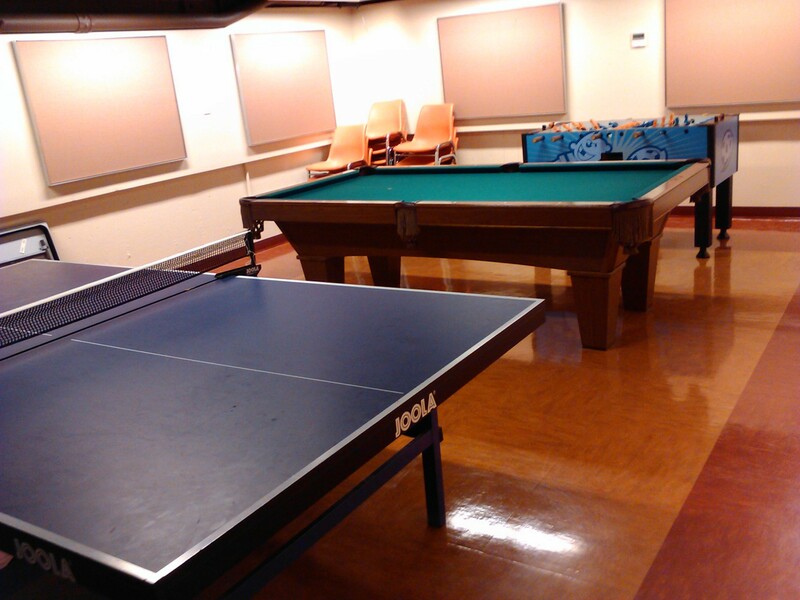 Did you know that the Du Bois College House has undergone an amazing renovation? 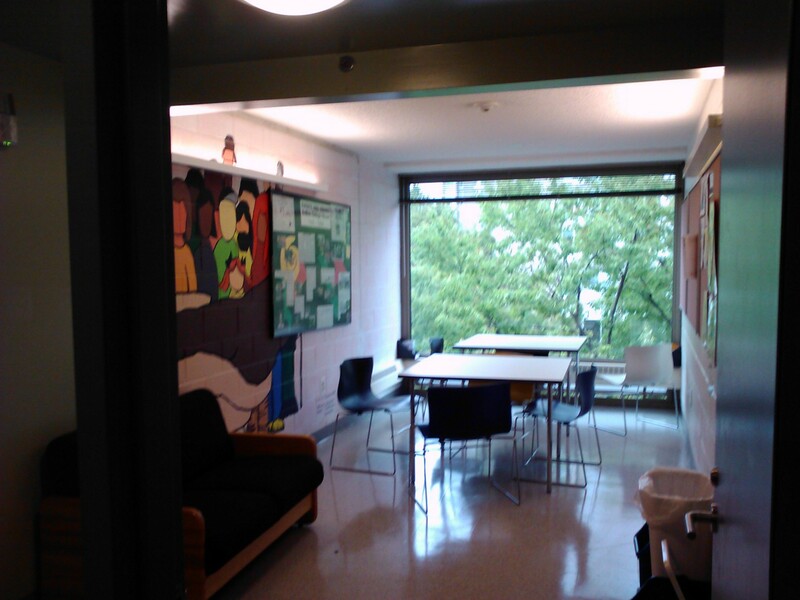 It’s been a little while now, but some people still haven’t seen the changes to the residence where I stayed overnight when I first visited Penn, where I rehearsed with The Inspiration, where I watched The Cosby Show and A Different World on Thursdays (Cosby Night! ), and where I stayed up all night playing spades. I was a “lifer” in this House (4 years! ), and proudly served on the House Council. 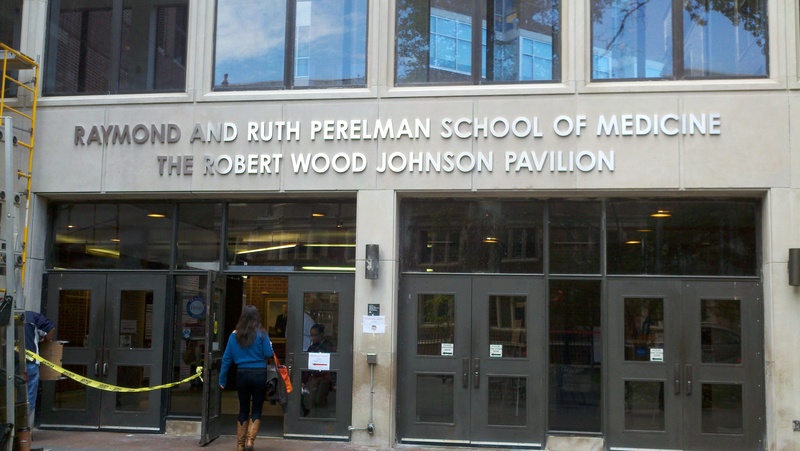 After countless programs, discussions, and celebrations, there is just no way to separate my experience at Penn from this more-than-a-dorm which offered academic and social resources in-house, and served as the model for the University’s entire College House system. Du Bois College House was founded in 1972 for students interested in African-American scholarship and culture. What’s not in the official description is how the House has served as a home away from home for generations of students since then. With residential programs like Consciousness in Black Film and Theatre and Politics & Cultural Pluralism/American Indian Cultures, and a Du Bois Fit program to encourage healthy living, the House has more to offer to students today than ever before. Let’s take a little stroll through the House in its newly renovated state, shall we? Special thanks to Ms. Trish for showing me around and letting me take these pictures. 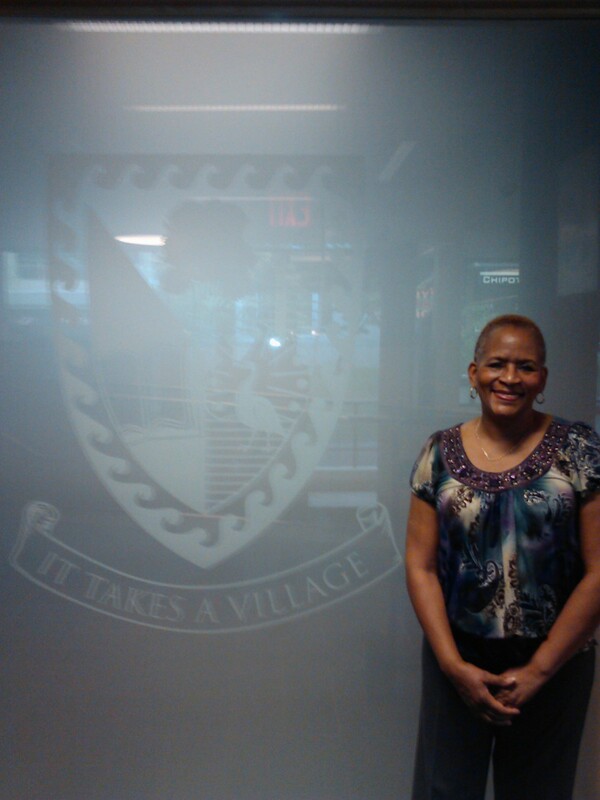 At the entrance with Du Bois College House Dean Ms. Patricia Williams, aka “Ms. Trish.” She oversaw the entire renovation project. Check out these beautiful new windows in the Multi-Purpose Room! Amazing the difference more natural light can make. 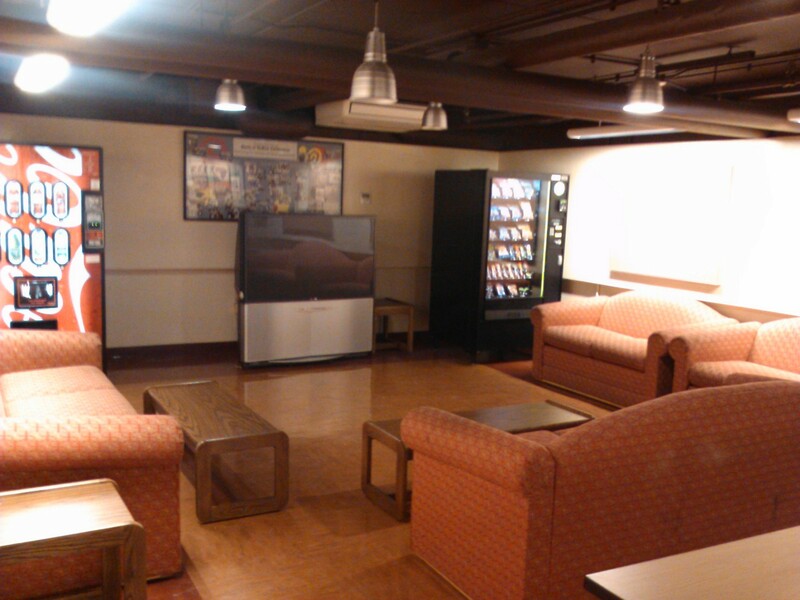 These student lounges are now on every floor. With these, plus the library, plus Seminar Rooms A & B, plus the computer lab, there is no shortage of space to work on that group project or get all that homework done. 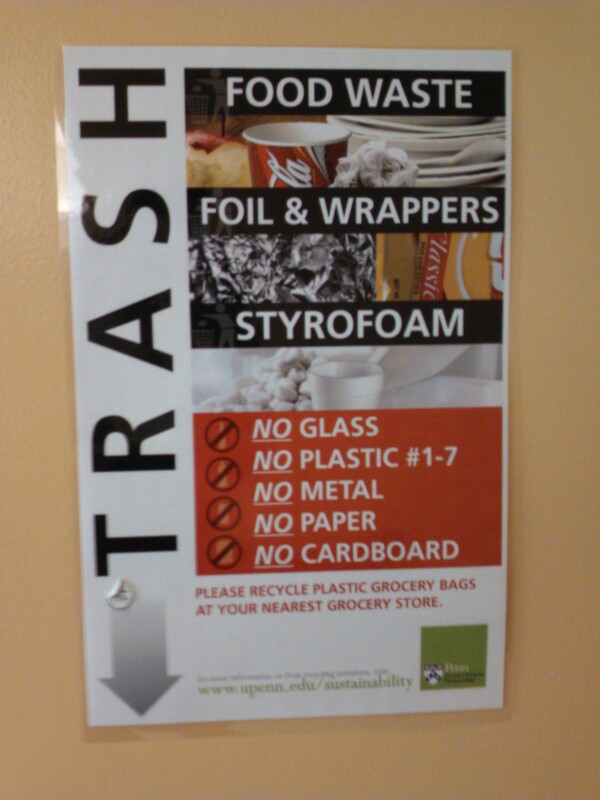 These signs are over the trashcans. 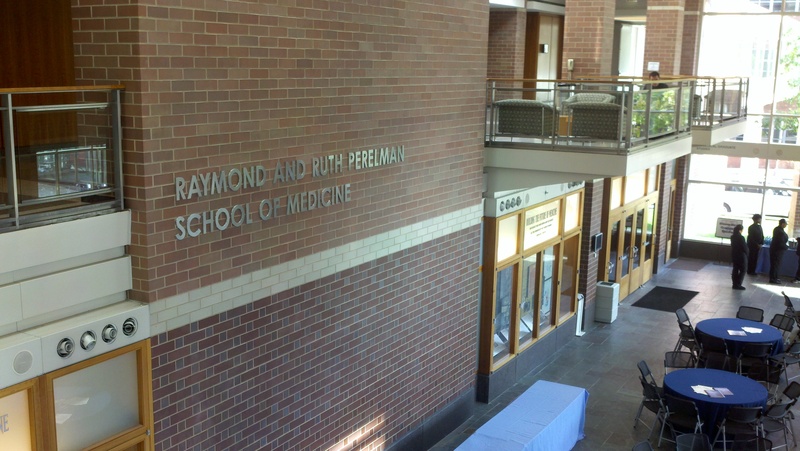 Penn is doing an impressive job with going “green,” and Du Bois is no exception. 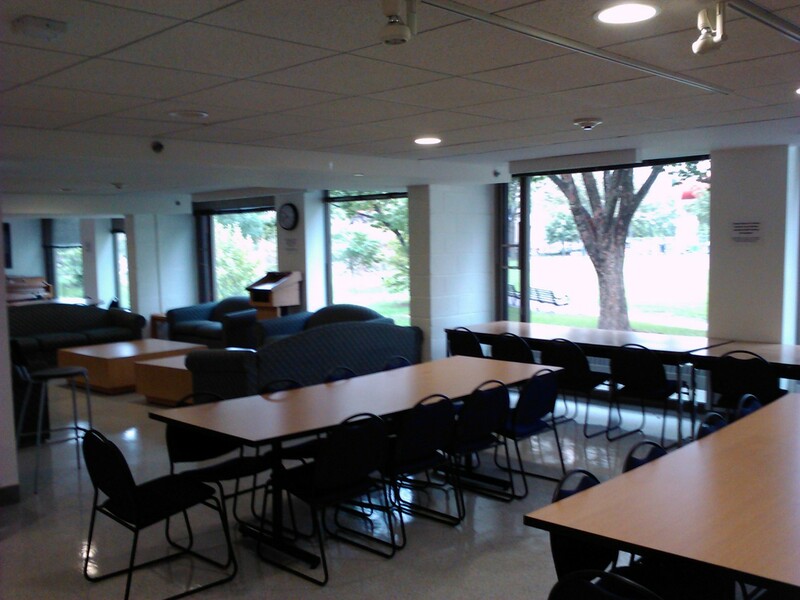 Check out more photos of the renovated Du Bois College House on the official page. Enjoy, and try not to lament that all this happened after we graduated. 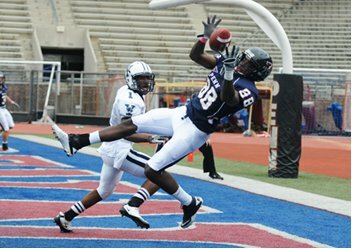 Filed under Alumni Perspective, Campus Life, Multicultural Outreach, Nicole M.
The Quakers were down ten points going into the fourth quarter. Our dreams at an Ivy League title three-peat were evaporating. What was a Quaker fan to do? The truth is, I doubted. Yale was tough and Penn had been lucky the past few weeks. I felt bad for my doubt. But the sinking feeling we would lose was hard to shake. By the third quarter, I reversed course. Instead of feeling guilty, I distanced myself from the team. I withdrew from my fanaticism. If we lost, it would be “their” loss. Right? But when the Quakers jumped from 10 to 23, I knew what I should have been doing since the game started. Fight. It’s my job to be with the team – my team – in good times and bad, and to yell just as loudly when we’re behind. The great irony that is the fighting Quakers came roaring back. 27 points in the fourth quarter, bringing the final score Penn 37 – Yale 25. That’s 18 Ivy League games in a row for you statisticians, or just plain awesome for you college students. Ivy League Champions – Here We Come! The Penn community has something to be excited about this October. A great piece of our University’s history and culture is turning 20! 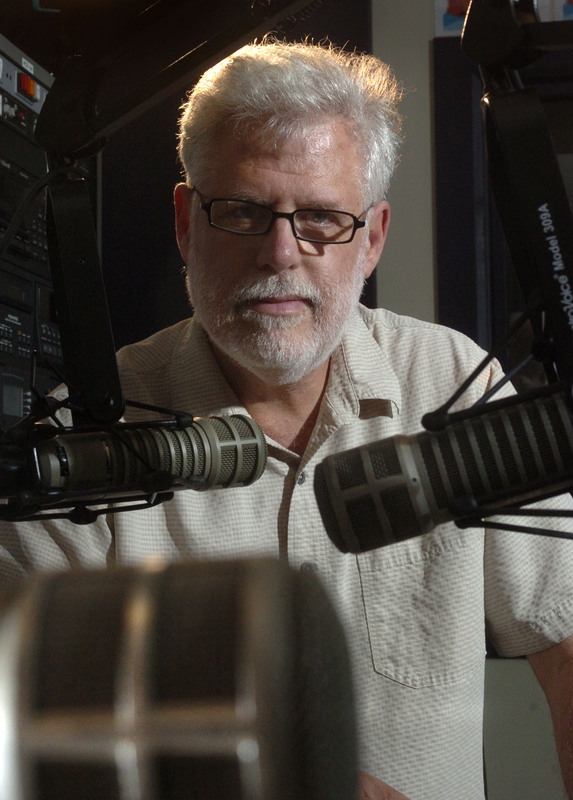 WXPN’s flagship program the World Cafe with David Dye is celebrating two decades programming all month long. I think all Penn students, faculty, staff and alumni will be surprised to know just how special this program truly is to our community. The World Cafe has brought something really special to our campus. We house public radio’s leading popular music program. That’s pretty awesome considering that the program first aired out of WXPN’s original location which was a converted row home on 39th and Spruce and was distributed to only five radio stations throughout the country. Today, the program is produced in XPN’s beautiful facility at 30th and Walnut Streets and is nationally syndicated to more than 230 radio stations. The show has been responsible for bringing so many musical legends to our neck of the woods. Elvis Costello paid a visit to our old station and had to borrow a keyboard from the guys across the street at Pi Lam fraternity. David Dye has interviewed legends like Herbie Hancock, Joan Baez, Pete Seeger, Steve Miller, Tim Robbins, (Penn alum) John Legend, Dave Matthews, Willie Nelson, and Michael Stipe all right on our campus! Now how many Universities can say that!? We’ve also had many major artists visit the XPN studios for a World Cafe session at the start of their careers. Some of our first timers include Sheryl Crow, Ray LaMontagne, Feist and Adele. Thanks to the World Cafe, the Penn community has some great bragging rights and can say that we heard them first. To check out some more of our first timers, you can visit our 20th anniversary webpage. WXPN and the World Cafe have served as great learning experiences for many Penn students through their internship program. I started working at XPN as an intern and a few of my colleagues are also Penn grads who started as interns, including our World Cafe line producer Beth Warshaw-Duncan. It’s been an exciting journey working on the World Cafe and I encourage Penn students to continue getting involved with our internship program- if you are interested you can find more info on the internship program here. Now for the fun stuff… We’re having a month-long party over at XPN and we want you to celebrate the milestone with us! You can tune into our show Monday through Friday from 2-4 PM to hear some fascinating programming that features the best interviews and artists that have appeared on the show. You can also visit our home on the NPR Music site to check out these themed programs that we have been broadcasting throughout October or to hear a mix of songs recorded for the World Cafe over the last twenty years. If you love these one-of-a-kind performances, we have created a 20 song sampler for the taking here. As much as we are looking back, we are also looking forward. We would love to share another sampler with you- 20 bands we have chosen as up-and-coming talent as a part of our daily World Cafe: Next feature. You can grab that music here. We’re going to culminate our month-long celebration during the World Cafe Weekend Celebration from Friday, October 28 through Sunday, October 30 at World Cafe Live. We have some amazing artists coming to visit and pay tribute to the show and David. Throughout the weekend, you can catch performances by the Indigo Girls, John Hiatt, The Little Willies, Feist, Dawes, Amos Lee, Rhett Miller and Susan Tedeschi & Derek Trucks. It’s going to be a blast and we hope you that you can join us. Click here to learn more about the event and buy tickets! We hope to keep the World Cafe going for another 20 years! We thank all of our fans and the Penn community for supporting us and helping us grow. As a listener supported station, we literally couldn’t have done it without you. For more information on what’s happening during the anniversary month, click here. We sincerely hope that you’ll be able to join us as we celebrate this milestone and thank you for your continued support! Join us in Los Angeles for awesome Penn Club events. Our Quaker spirit needs you!! There are over 9,000 Penn alumni in our vast city alone and we’re looking for you go join us. President Melissa Wu, pictured here at our annual summer dinner on the beach at the Jonathan Club with TJ, Kevin, Lisa, George and Kiera. 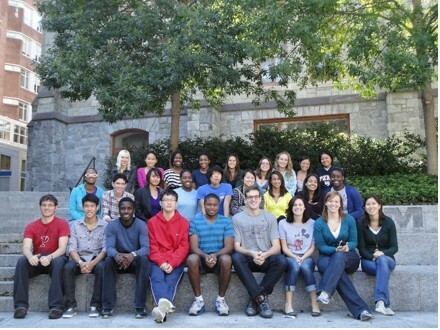 The club is run by President Melissa Wu and a group of alumni leaders who are active, engaged, and fiercely loyal to Penn. Together, we support Penn’s interests and goals, acting as the primary alumni connection with the University, and engaging as many alumni as possible through social, networking, and educational activities. In addition, the club regularly hosts fun and thought-provoking events for our members. Recently, our club was part of the National Event, Meet Plan Go! to inspire career break travel. A sell-out crowd of over 100 participants gathered at India’s Oven to hear from a panel including Richard Bangs (PBS Adventure with a Purpose), Jennifer Leo (LA Times), and Lisa Napoli (KCRW). Local leaders have noticed our efforts. 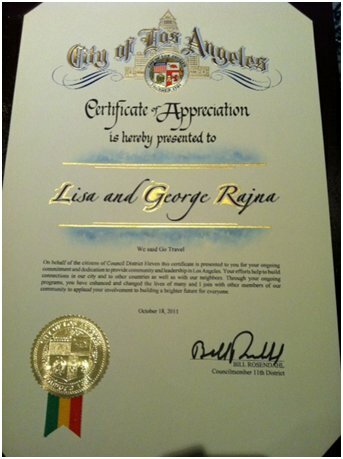 I am proud to say that City Council member, Bill Rosendahl, recently honored me and my partner, George Rajna, along with our group, We Said Go Travel, for our leadership and community building with group and events alongside the Penn Club of LA. 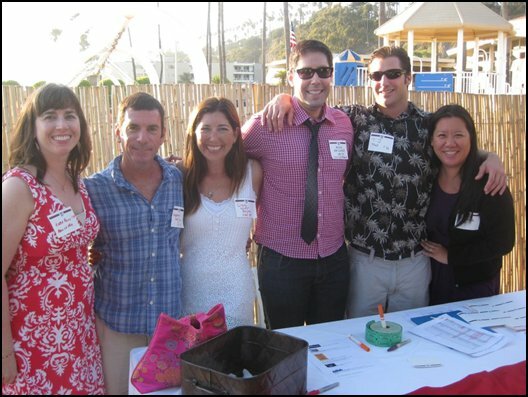 Participating in Meet Plan Go for the first year, the Los Angeles meet-up was one of the biggest events of all seventeen cities. The October 18 event was the fourth event planned by my husband and me this year. I hope you will join us for our next club-affiliated event on November 29 at Century City’s X-Bar with the theme: Travel With Technology: “My Favorite Travel App.” App designers from Ship Mate and Studio Mini will be in attendance. For more information on all our events, visit www.wesaidgotravel.com or contact me directly. You can also see what’s happening at the Penn Club of LA by going to www.pennclubla.com. 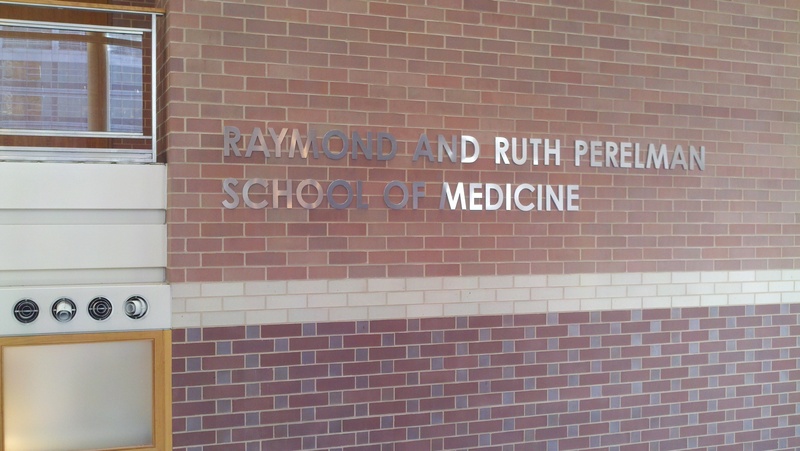 Do you ever walk by something and think, “Wait a minute…that wasn’t there yesterday!” The newly renamed Perelman School of Medicine at the University of Pennsylvania has shiny new signs at The Robert Wood Johnson Pavilion and inside the Biomedical Research Building (BRB) II/III. I walk through these buildings on a daily basis on my way to and from work, but I rarely take the time to look up at the building signs. The shiny letters caught my eye the other day, and they give the buildings some new sparkle.